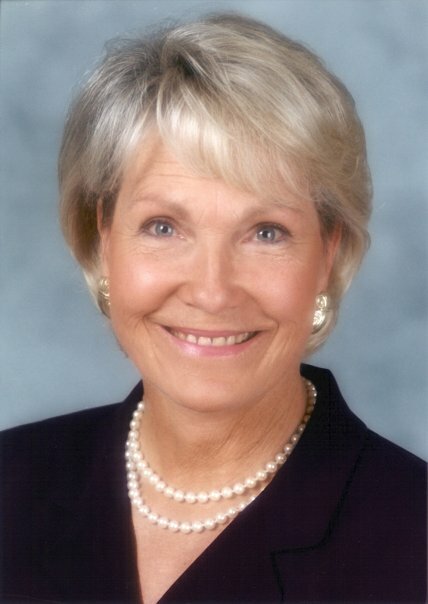 On Monday morning, September 16, we received word that Susan L. Farmer, former general manager and chief executive officer at WSBE for 17 years, had passed away. In the days since her passing, there have been many wonderful things said and written about the woman who fiercely protected and shepherded this station through some dark stormy days into brighter ones. In those accolades, several words rise to the top like rich cream: trailblazer, pioneer, advocate; style, grace, humor, courage, grit, tenacity. In her politics, in her business management, and in her illness, those words describe her equally well. Susan cared deeply about the station and she appreciated its education mission in the community. She made it her mission to spread the word locally about the treasure that is Rhode Island PBS - right in our back yard - and she took the message about the importance of public broadcasting to the national stage, too. 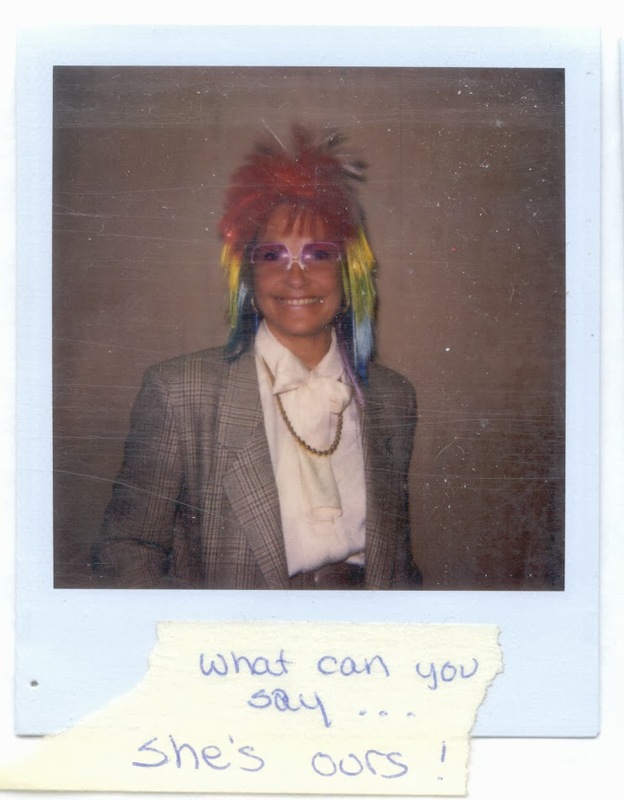 Stories of her creative and fearless local budget battles have become legendary. Susan retired from Rhode Island PBS in 2004 due to her illness. But that didn't stop her energy behind the scenes. 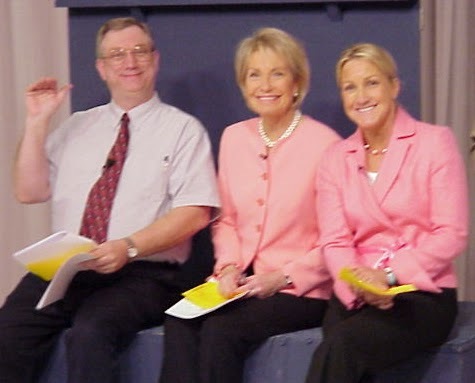 Several of us at the station worked side by side with Susan, and we carry many memories of the day-to-day, as well as the extraordinary pledge drives and auctions. 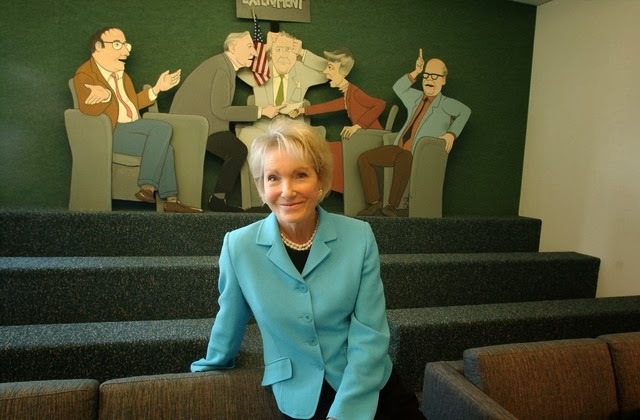 We mourn the loss of our public television champion, and send our condolences to the husband, daughters and sons in law, and beloved "grandmonkies" of this remarkable woman. When asked in 2005 what her greatest accomplishment was at Rhode Island PBS, Susan Farmer replied, "The station is here." Indeed, the station is here, thanks in no small part to the vision, leadership, innovation, and courage of Susan Farmer. There were many moving and delightful moments during the September 24 service at a brimming Grace Church in Downtown Providence, and one poem and one song are shared here. Then someone at my side says: "There! She is gone." Gone from my sight, that is all. and just as able to bear her load of living freight to the place of destination. Performed at the service as an instrumental by The Original Jelly Roll Soul Band, here is the Eddie Cantor classic. Enjoy!